Court order includes Independent editor Justin Brake. 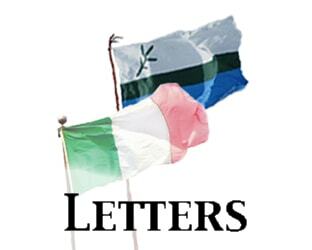 More Innu join Muskrat Falls occupation, but leadership withholds endorsement. Premier Dwight Ball lands in St. John’s, dodges questions about people on hunger strike in Labrador, contradiction between Labradorians’ rights and business obligations. Labrador mayors say Muskrat Falls meeting between premier and Indigenous leaders should include municipal representation. Land protectors storm site, win temporary halt to flooding. Tourists are flocking to fish our rivers, which is great. But there needs to be some (real) regulation to ensure the rights of locals are protected.